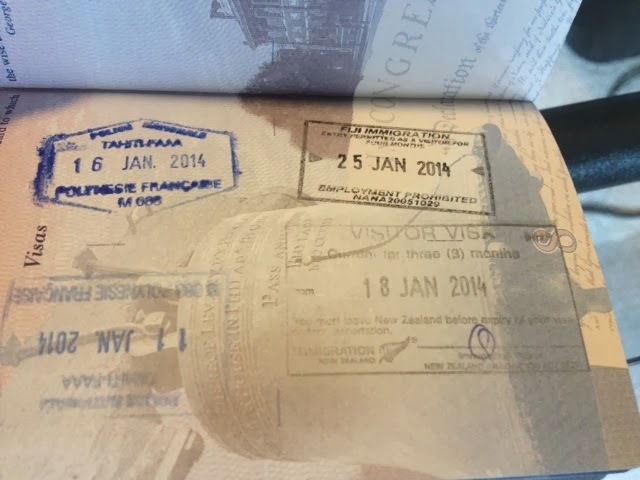 Second in a 5-part series recapping my weddinghoneymoonvacation in the South Pacific that spanned five countries, 10 time zones, 11 airports and countless memories. It's our vacation virtual slide show, from the comfort of your own couch. *Swimming under your bungalow you might find ... A) Stingrays; B) Naked humans; C) All of the above?